Limited edition collaboration with Newlyn School of Art. 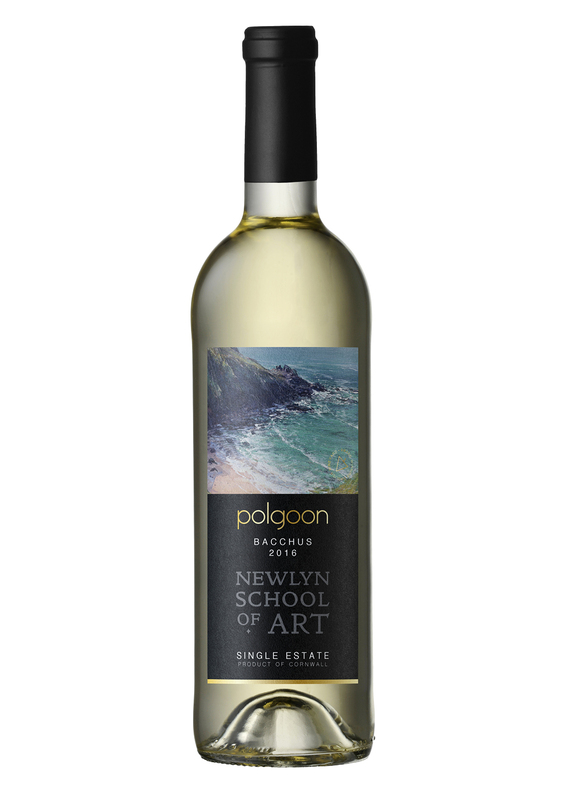 This special Bacchus is a single estate, single variety wine – grown here and made here – just minutes from Newlyn School of Art. 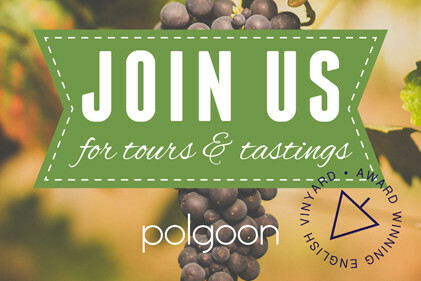 It has exuberant aromas of lime zest with gooseberry and elderflower on the palate. 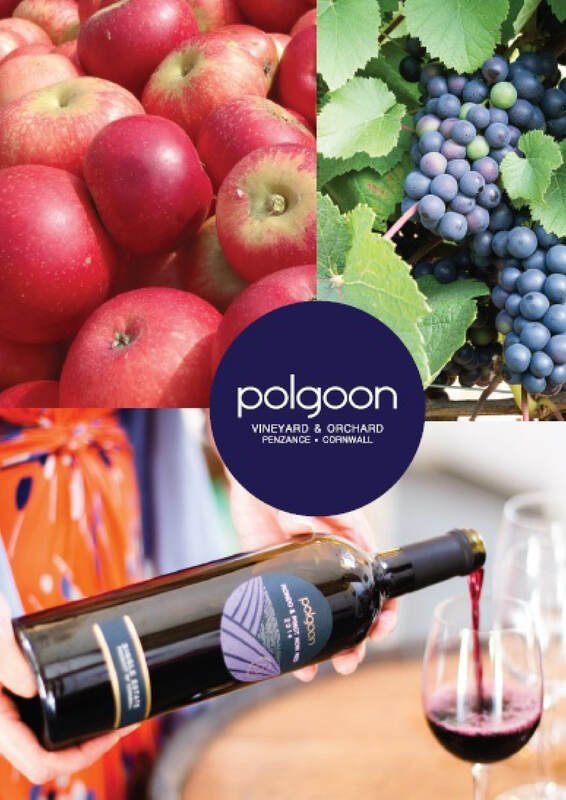 This limited edition has a lengthy finish with a balanced minerality, reminiscent of Cornish shores. This special Bacchus is a single estate, single variety wine – grown here and made here – just minutes from Newlyn School of Art. 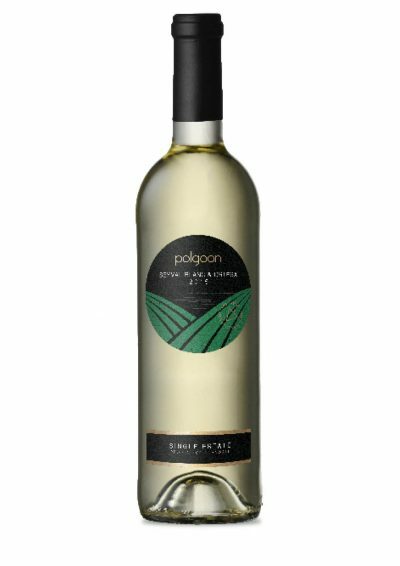 It has exuberant aromas of lime zest with gooseberry and elderflower on the palate. 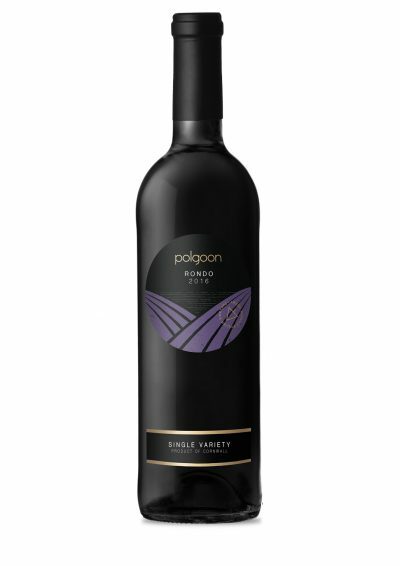 This limited edition has a lengthy finish with a balanced minerality, reminiscent of Cornish shores. Paul Lewin’s ‘Veor Cove’ was chosen for the label for this year’s Art for the Bacchus commission. Each bottle from the limited edition of 1500 is signed by the artist and the winemaker and each label is individually numbered from 1 to 1500. Art for the Bacchus bottles will be also be available from selected outlets: The Gurnards Head, The Coastguard, The Godolphin Arms, The Mount Haven Hotel, The Nare Hotel, Tate, The Tinners Arms and the Porthminster Beach Cafe. Thank you very much for the review; we totally agree! Beautiful wine in a beautiful bottle, brings back happy memories of our holiday in Cornwall.